Celebrate Black History Month with free screenings of Black Panther from Feb. 1-7. When Black Panther hit theaters almost a year ago, it made movie history. With a star-studded cast of majority black actors both in front of and behind the camera, the film brought the beauty and power of black women to center stage, celebrated black culture, and tackled thought-provoking cultural issues. So it’s no wonder that Disney and AMC Theatres chose Black Panther to ring in this year's Black History Month. Starting Friday, February 1, Black Panther will return to 250 AMC theaters across the nation for a special week-long engagement. There will be two screenings of the film every day until February 7, and tickets are completely free for anyone that wants to attend. 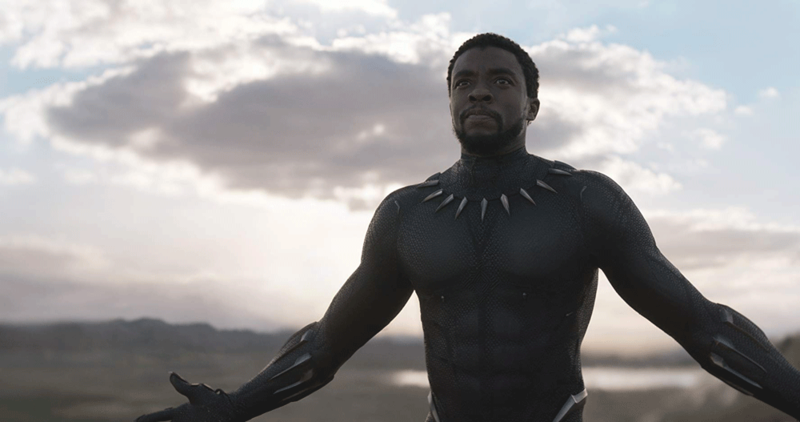 If you haven’t seen Black Panther yet, or simply want to relive Wakanda forever, you can head to one of six participating AMC Theatres in Colorado. What did you think of Black Panther when it was first released? Did you know that it's nominated for several Oscars, including Best Picture? View the full list of 2019 Oscar nominations.